We are certified according to the international ISO14001 and SA8000 standards. 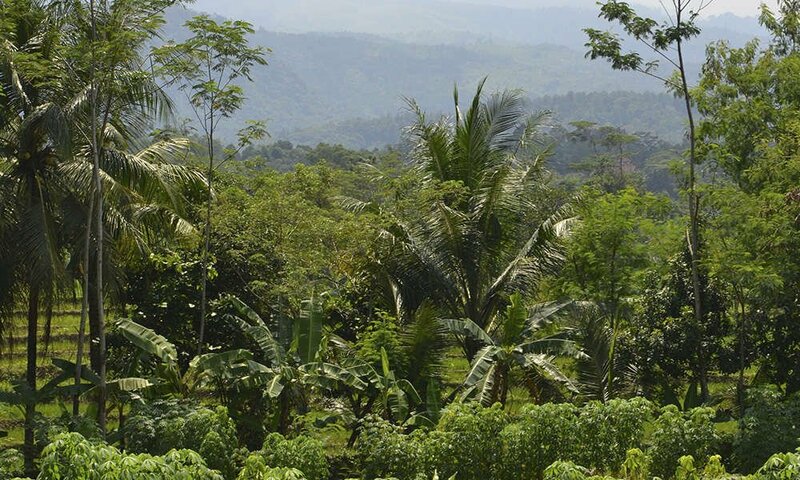 Cane-line products are manufactured with the greatest care for our environment and the well-being of people. We believe that responsibility goes beyond the design and production of furniture. Our production is committed to a sound environmental policy and an ongoing focus on improving working conditions in the countries in which we operate. local legislation. In addition, we are very conscious about the consumption of resources, about recycling and the cleaning of wastewater. These standards apply to both us and our suppliers and we continually strive to improve conditions in their factories. Our corporate conduct and activities have earned international certifications submitting us to external control on an ongoing basis. 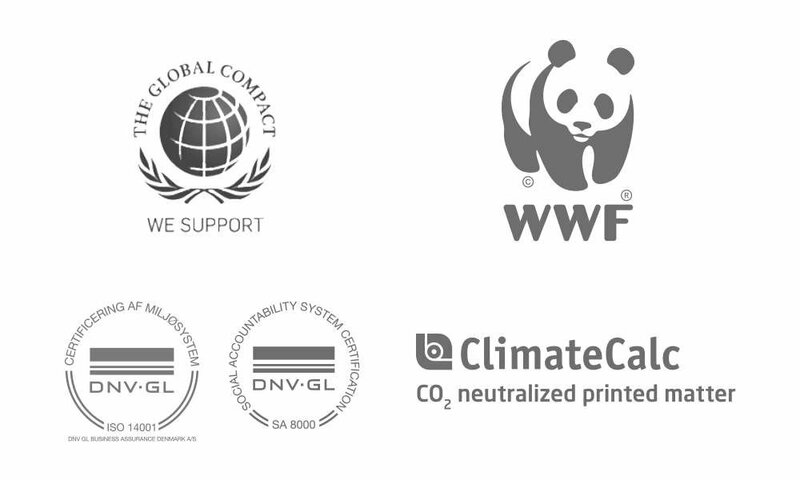 This is your guarantee that we are committed to safeguarding people and the environment.